Real estate is complex. The deals are as varied as the people involved. You must think critically, make informed decisions and work with professionals who know how to turn your goals into reality. The deals are as varied as the people involved. You must think critically, make informed decisions and work with professionals who know how to turn your goals into reality. Ever evolving and growing over the past twenty years, the Cote Team is adept at handling a broad range of real estate transactions for individuals, investors, developers and portfolio managers. With extensive knowledge and contacts in both residential and commercial real estate, the Cote Team turns real estate speculation into reliable science. Buying low and selling high is a Cote Team rule not an exception. Please join the Cote Team in their world, the world of luxury real estate, and take advantage of their dedication to being the best for you. 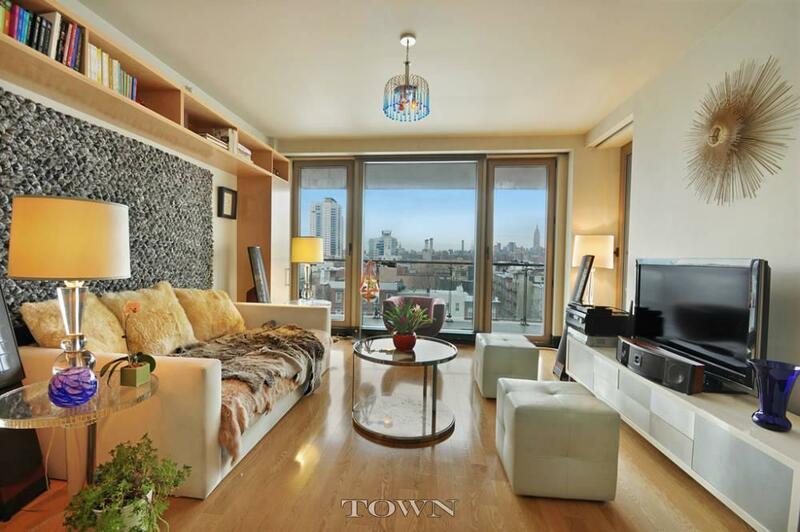 Jaw-dropping unobstructed views of Manhattan's skyline from every room in this beautiful 2-bedroom 2-bathroom apartment with your very own huge private terrace off of the living room! Truly one of a kind! This prime Tribeca mixed-use home is zoned for live/work and has an adjoining commercial space that can be used as a retail/office space or can be combined with the residential triplex. Built as the 10 Park Hotel in 1931, this charming bright pre-war one-bedroom home is located in a full-service building that evokes the grandeur and splendor of a bygone era.